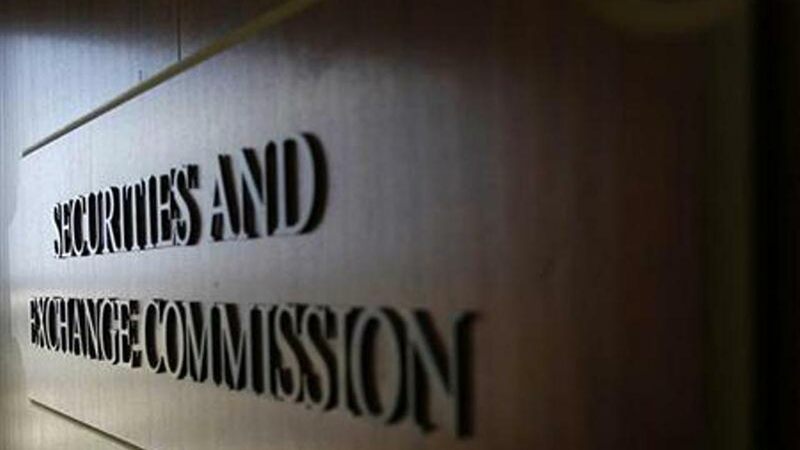 A Court of Appeal in Nigeria has said the Securities and Exchange Commission (SEC) has been authority to oversee affairs in any publicly listed companies in the capital market so as to protect interest of investors. The judgment, which was given on January 31, 2019, emphasised that SEC, being the apex regulator in the capital market in Nigeria, has powers to intervene in the management and control of any public company which is considered to have failed, is failing or is in crises. The ruling noted that the commission was statutorily mandated to ensure the protection of investors and maintain a fair, efficient and transparent market. In 2008, SEC had conducted an investigation on Big Treat Plc, a public listed company (firstrespondent) and its directors which revealed several infractions of the Investments and Securities Act (ISA) 2007 such as inadequate internal control systems and a breakdown of corporate governance in the company. Based on the foregoing, and pursuant to the provisions of Section 13 (v) of the ISA 2007, the commission in 2010 approached the Federal High Court seeking a number of reliefs against Big Treat Plc (first respondent), three of its directors – Pamela Wu, Harries Wu, Steve Wu – and two entities owned by them – New Frontier Engineering and Construction Company Ltd and Skyone Group of Companies Ltd with a view to preserving the assets of the first respondent. In the course of the proceedings, SEC applied for and was granted an ex-parte order of interim injunction restraining the second– sixth respondents, their agents, servants or privies from obstructing the commission in the exercise of its statutory oversight responsibilities to the first respondent including the appointment of an interim management to take charge of the day to day administration of the first respondent with a view to preserving its assets in the interest of its stakeholders pending the determination of the motion on notice already filed in this suit. However, the ex-parte order was subsequently vacated on the grounds that the first respondent (Big Treat Plc) “was not a capital market operator amenable to the control and management of the appellant in times of financial distress”. The commission appealed against the decision of the Federal High Court and the sole issue for determination as raised by SEC before the Court of Appeal was “whether the lower court was right when it held that the first respondent (Big Treat Plc) is not a capital market operator because it does not play any specific role in the capital market and as such, not registerable or subject to the control of the appellant (the commission)”. “In conclusion, I most respectfully hold that the court below should not have vacated the interim preservative order made by it to protect the imminent collapse of the first respondent but the appellant who at all material times was exercising statutory powers under the ISA to stem the tide of decay in the internal management of the first respondent,” the court further held.